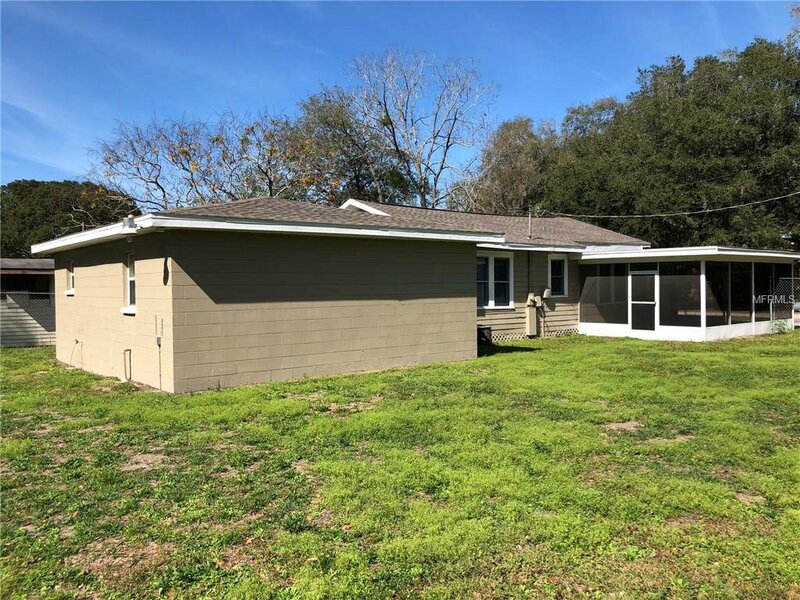 Big Plant City home without the big price! 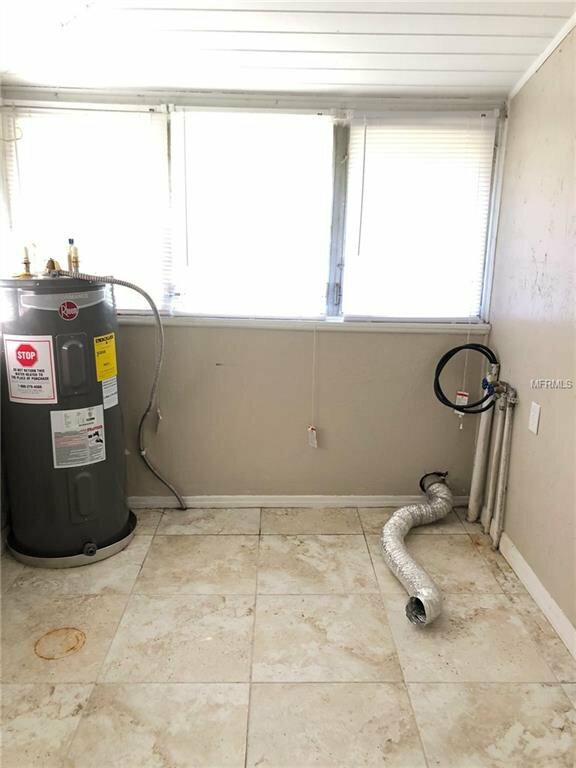 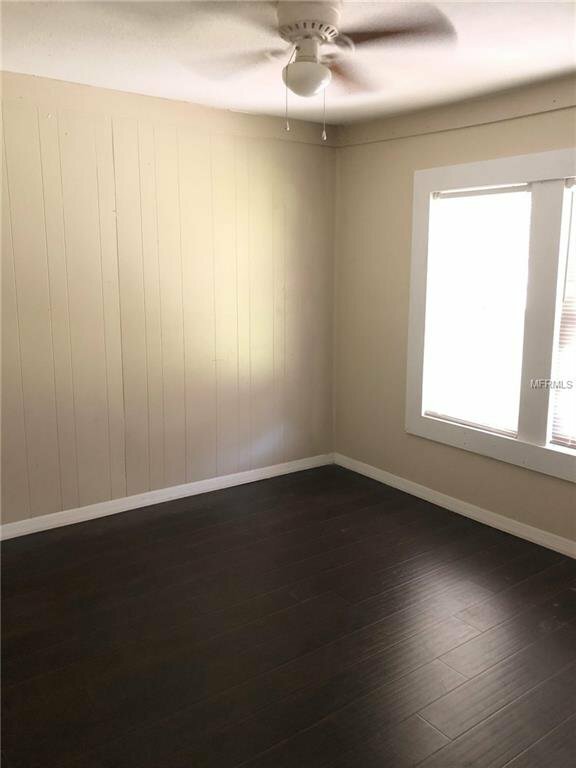 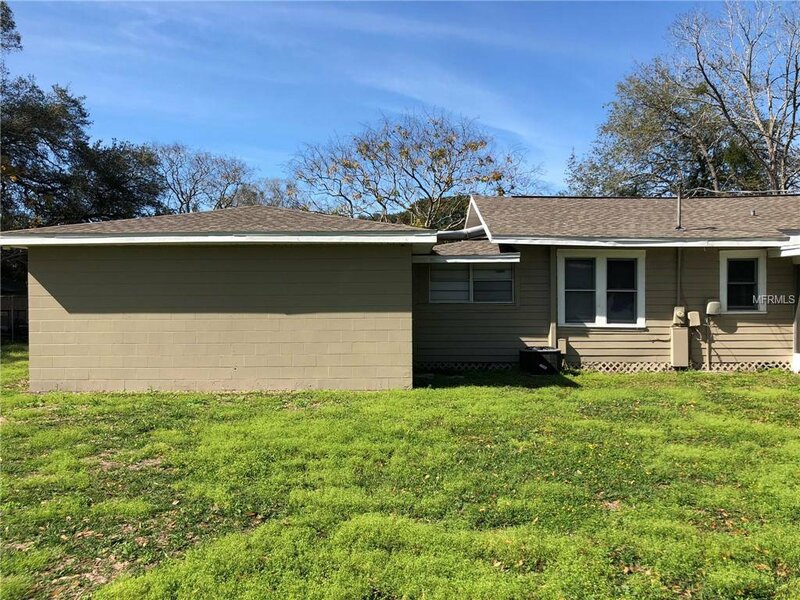 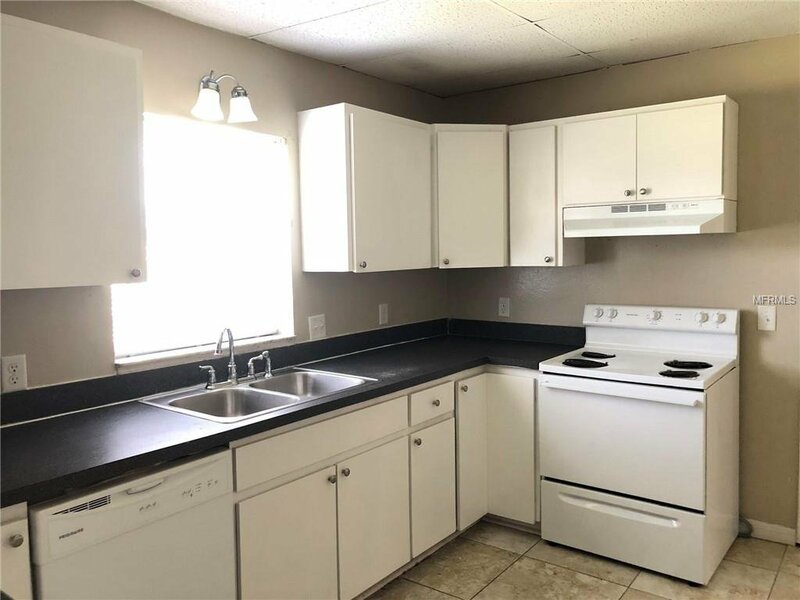 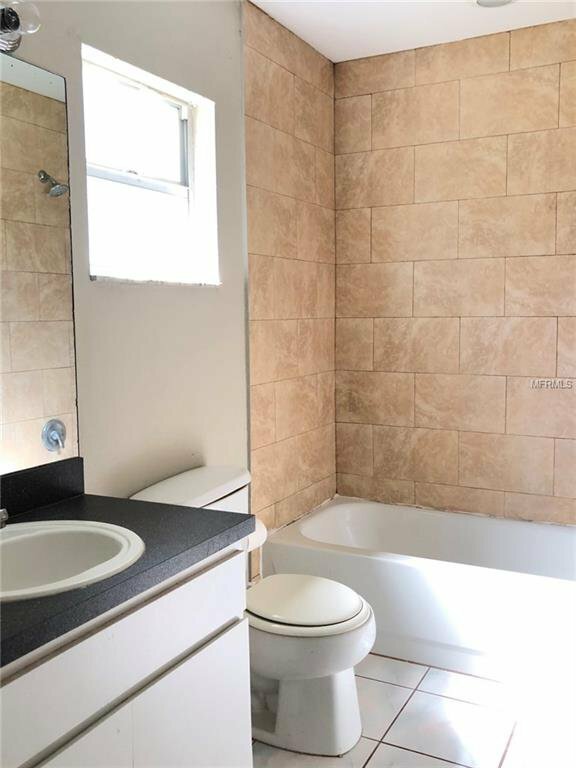 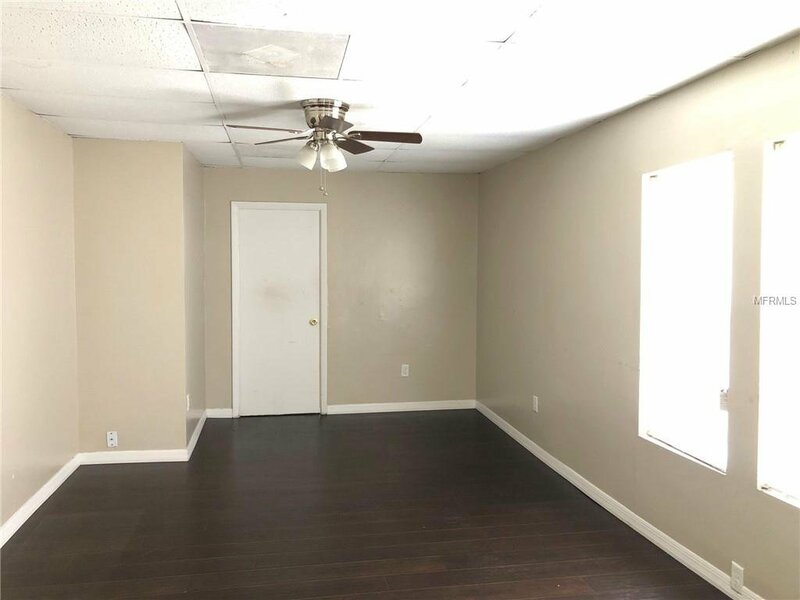 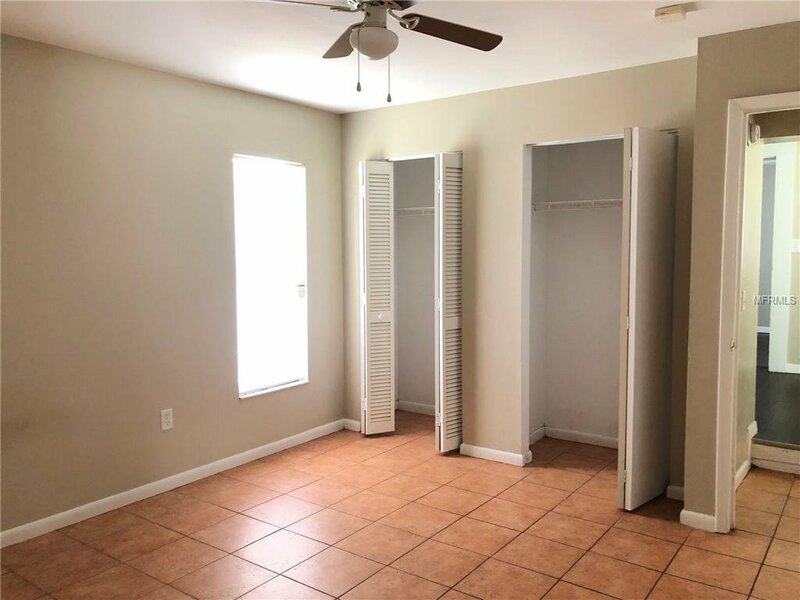 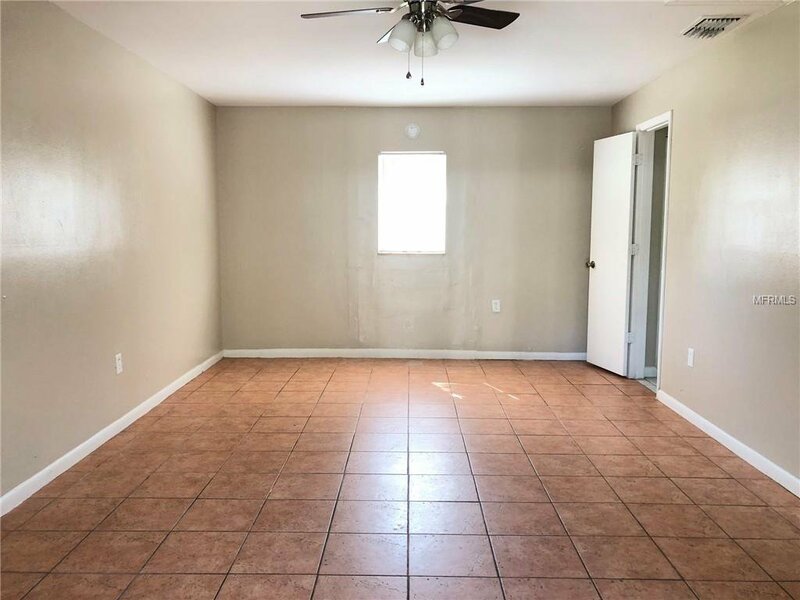 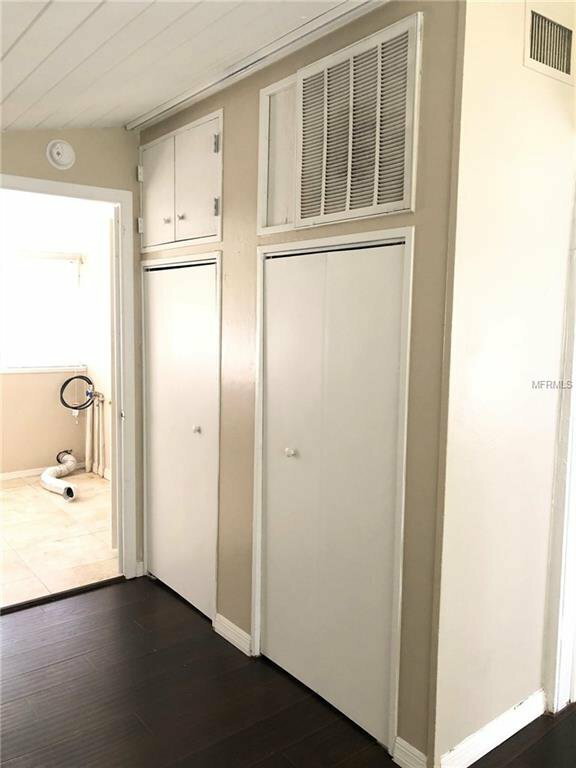 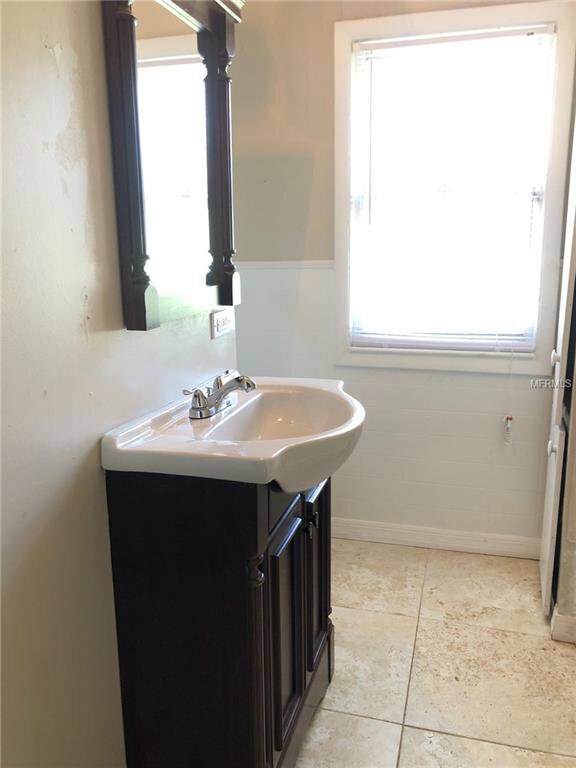 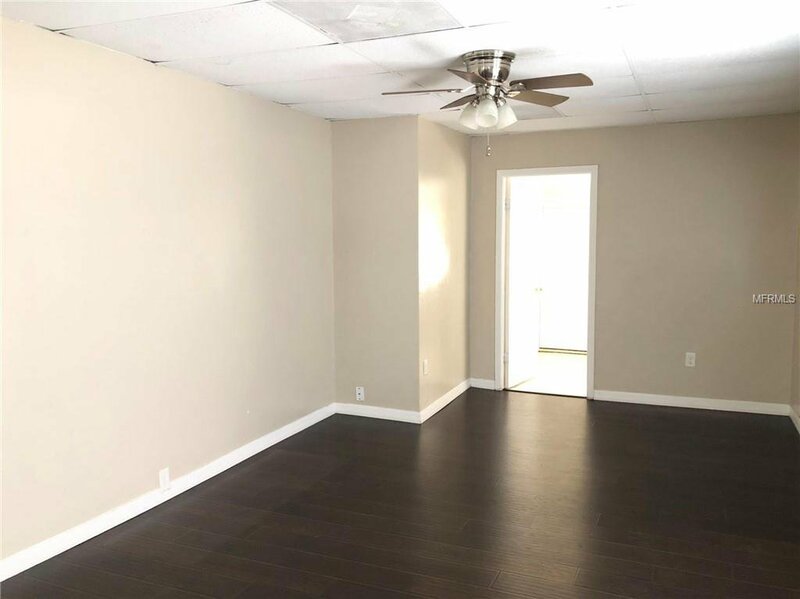 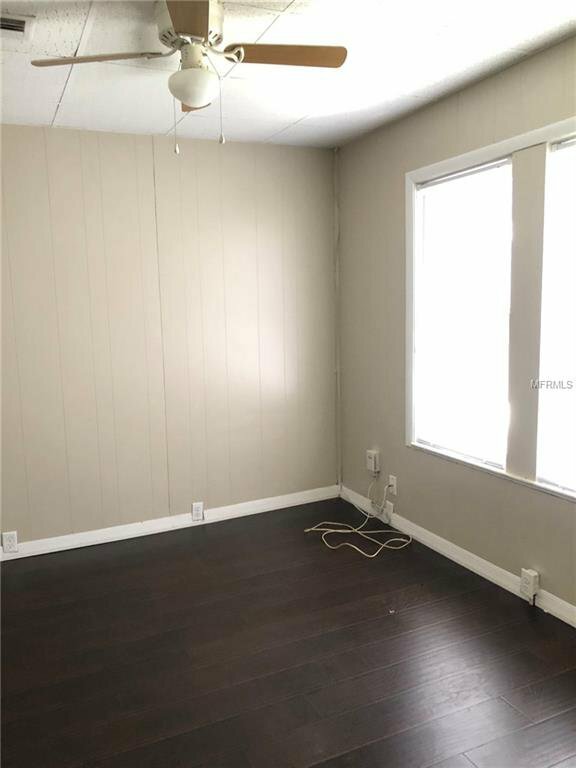 This 4 bedroom 2 bath house has plenty of space for everyone with a great floor plan that has two bedrooms and a bathroom at the front of the home and two bedrooms and a bathroom in the back. 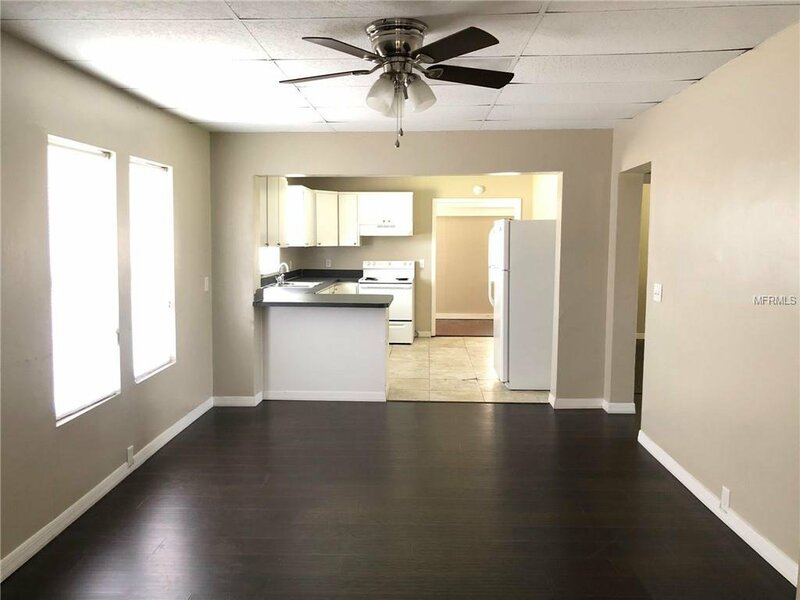 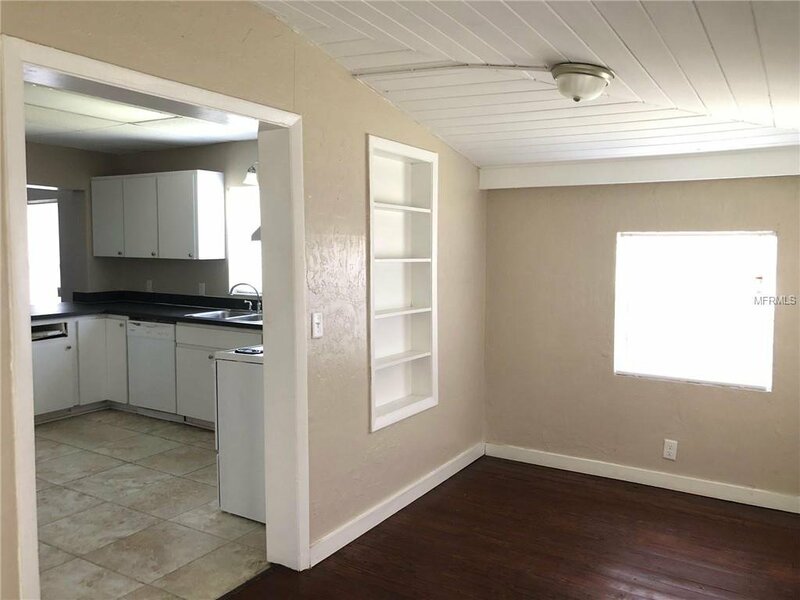 The kitchen is large and looks over the living space with a eat up bar, plenty of cabinet space, and more! 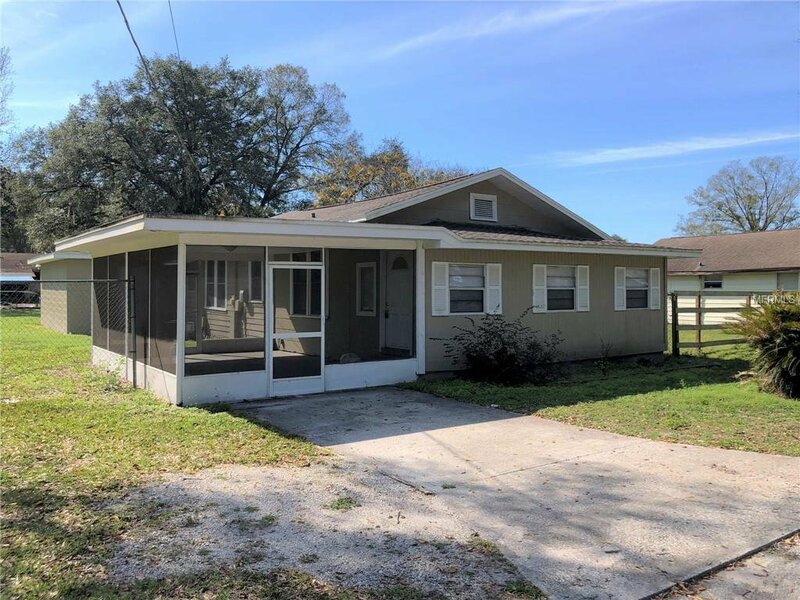 There is a nice sun room in the front of the home as well as a large screened patio to enjoy beautiful Florida days! 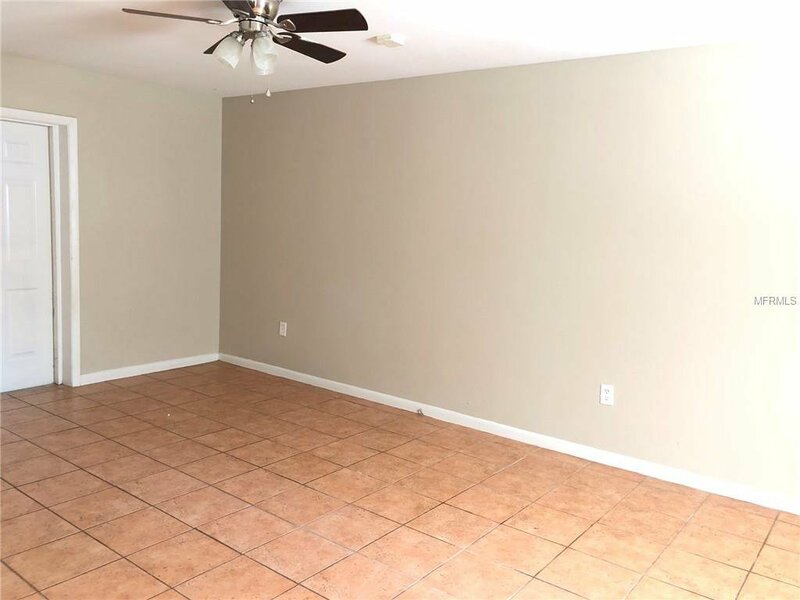 The yard is VERY spacious, fenced in, and offers a lot of space for whatever fits your family's needs! 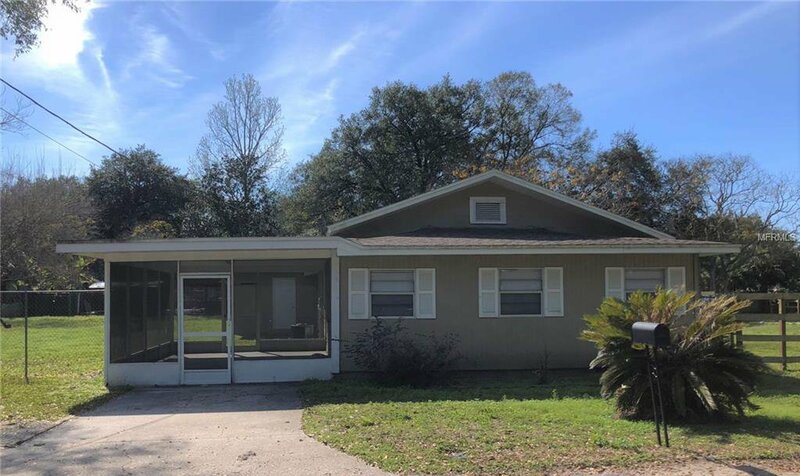 Close to the Strawberry Festival Fair Grounds and shopping.